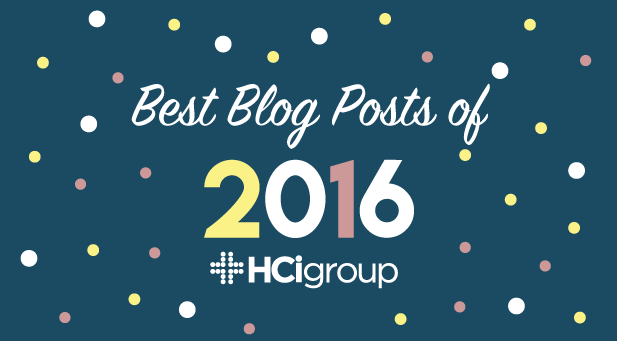 The year 2016 was one of growth for us here at The HCI Group. From the inception of our Healthcare IT Blog in August of 2013, up to the end of 2015, we had published nearly 100 different articles on Healthcare IT. In just 2016 alone, we reached that same number — including the launch of our Healthcare IT Podcast Series IT Podcast Series. We would like to say thank you to all who have subscribed to our blog and our podcast, and that we can't wait to keep providing you with the best content that the Healthcare IT industry has to offer. Before moving forward to 2017, however, we pause to take a look back at the posts that you, our subscribers, found the most value in during the year that was. Please click on the title to view. You've Signed Epic: Now What? Once again, from all of us here at The HCI Group, thank you for your continued support. 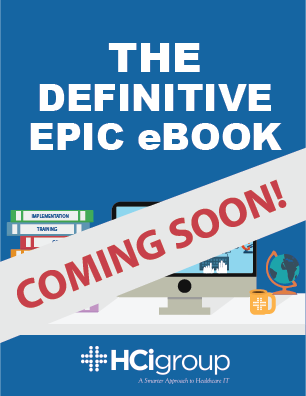 Make sure to look out for our comprehensive Epic eBook, which we plan to release in the early part of the next year.